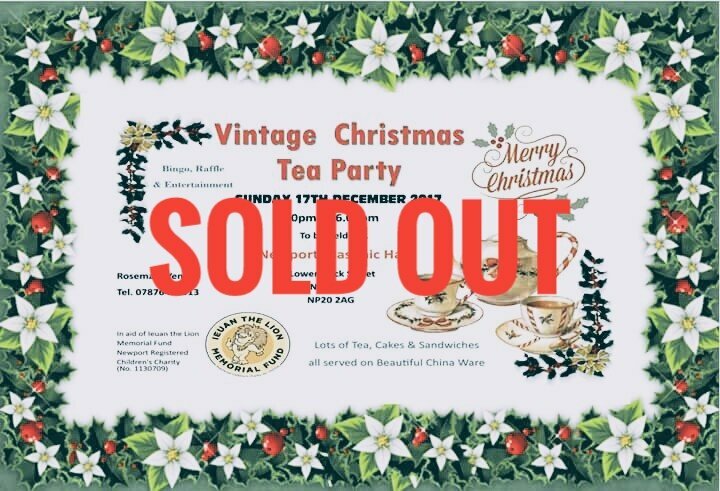 After the fantastic success of our Christmas Vintage Afternoon Tea parties over the last couple of years, this one will be held on Sunday 17th December 2017. 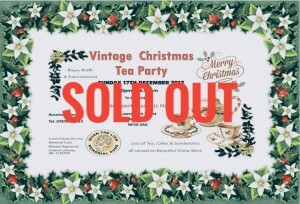 Lots of Tea, Cakes & Sandwiches all served on beautiful chinaware! Also, Bingo and Raffle and Entertainment will take place.